From its initial construction in 1905 until the doors closed in 1992, the St. Matthew's church is a building rich with history. 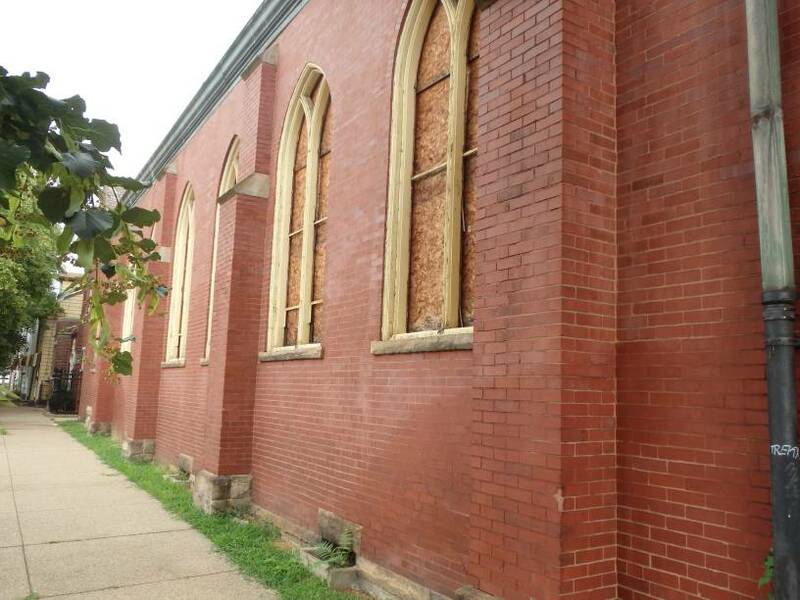 The parish was originally part of the South Side's Slovak immigrant and city mill worker's community. The Matthew’s Lofts project combines important historic elements with modern, high-end living in this vibrant neighborhood. Photo Courtesy of Desmone Architects.